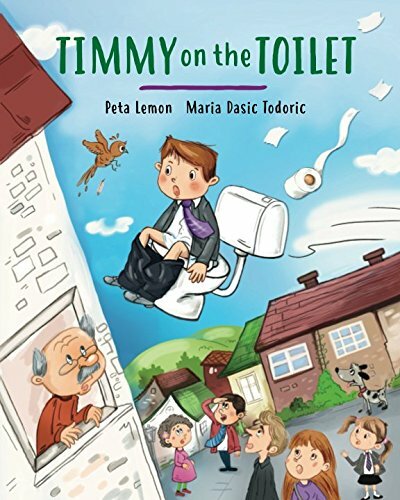 “Absolutely adorable story with a great message”. 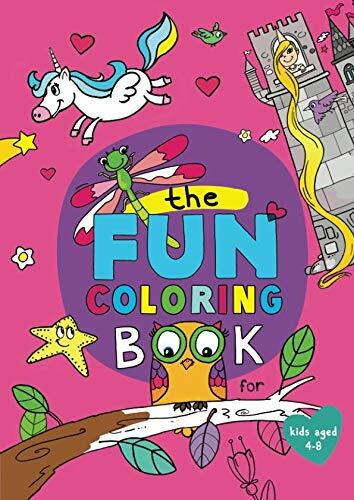 Cute and unique coloring book for children aged 4+. 65 different A4-sized pictures to color-in (no duplicates), printed on one side of the paper for an enhanced coloring experience, and to enable the picture to be cut out of the book and displayed. 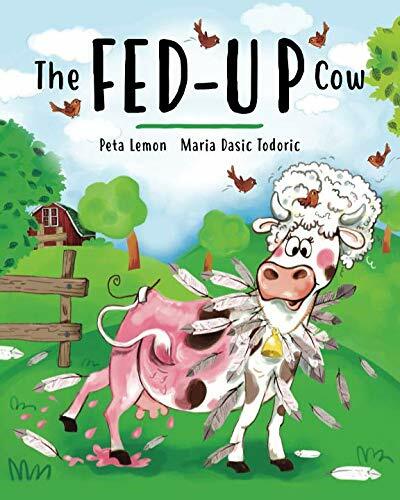 "This book is a sheer delight"
"Easy to read and guaranteed to laugh!" 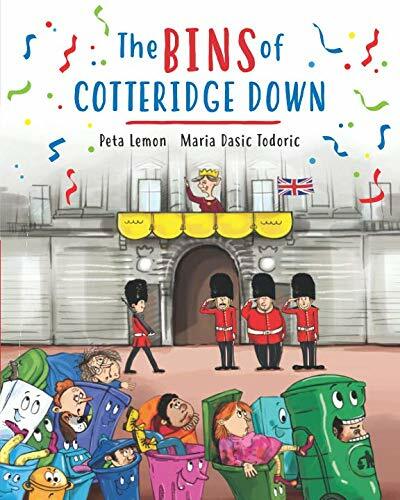 "An absolutely brilliant children’s book"
"A sensational book for children"
Cotteridge Down is a lovely old English town that is being ruined by litter bugs. A builder tips all of his rubbish into the lake. Grumpy Mrs. Grobble never cleans up after her dog. Naughty Claire sticks her bubble gum on people's chairs. And two boys spit milkshake all over the slide! The smell in the town is so revolting that even the rats have packed up and left. Fun and unique colouring book for children aged 4+. 65 different A4-sized pictures to colour-in (no duplicates), printed on one side of the paper for an enhanced colouring experience, and to enable the picture to be cut out of the book and displayed.